The concentration camp was built in the middle of 1940 at the outskirts of the town of Oświęcim. 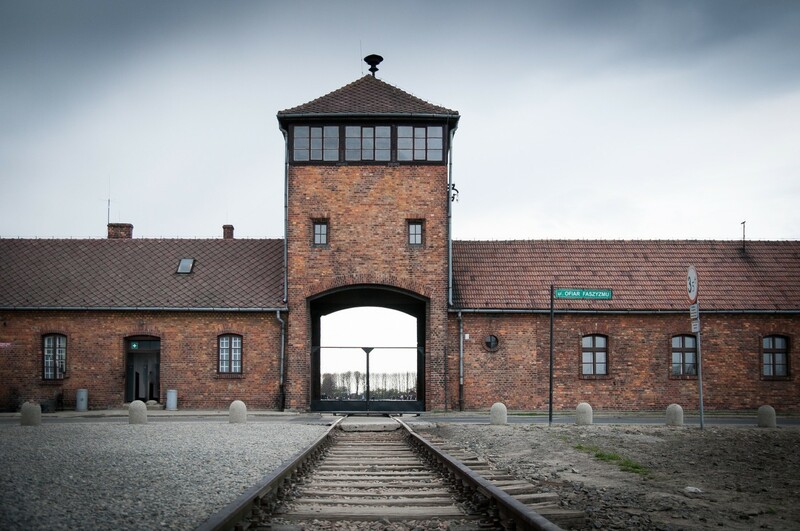 To the whole world the camp is a symbol of the Nazi terror, genocide and the Holocaust. Undoubtedly, it was the largest concentration camp, where 1.5 million human beings lost their lives. The Royal Salt Mine in Wieliczka is one of the oldest functioning attractions of its kind in Europe. No wonder it has been inscribed on the UNESCO World Heritage List. The tourist route open to visitors, which is over 2 km long, will take you to the underground world of rock salt labyrinths. 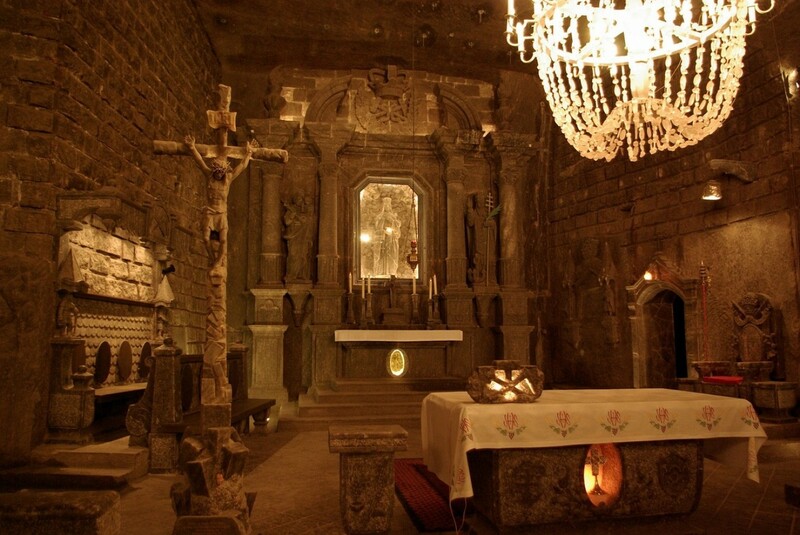 You will be enchanted by the underground atmosphere indisputably created by the altarpieces, sculptures and reliefs carved out of the rock salt, as well as subterranean salt lakes and Chapel of St. Kinga illuminated by huge chandeliers made of rock salt. 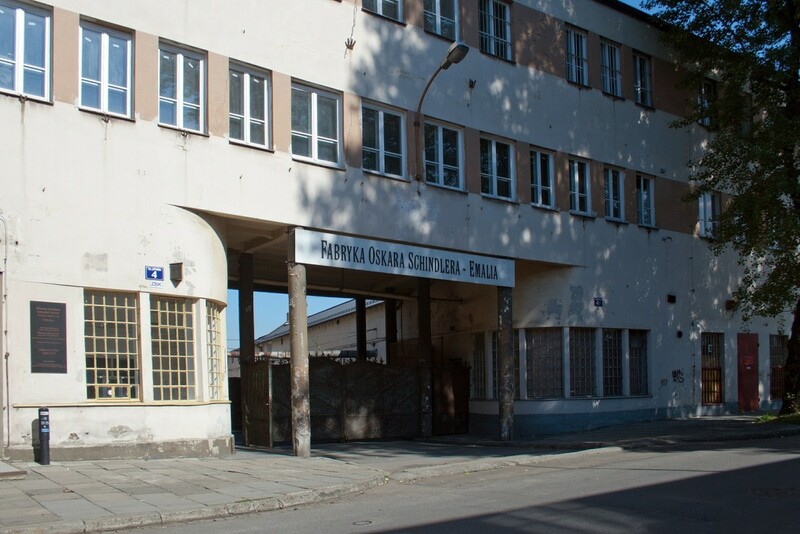 The history of the factory, its owner Oskar Schindler and the life stories of Jewish prisoners of the Plaszow concentration camp he managed to save are known mainly due to Steven Spielberg’s film Schindler’s List. The exhibition is divided into few sections dedicated to specific themes and issues: the war of 1939, the role of Krakow as the Headquarters of the Nazi General Governor, everyday life, the fate of Krakow Jews, the Underground Resistance and the history of the factory itself, its employees and its owner Oskar Schindler. The museum items consist of a variety of photographic and archival documentation provided by a number of collections. Film documentaries and radio recordings in which the people of Kraków talk about their war experiences from the period 1939–1945 is also an important feature of the exhibition.